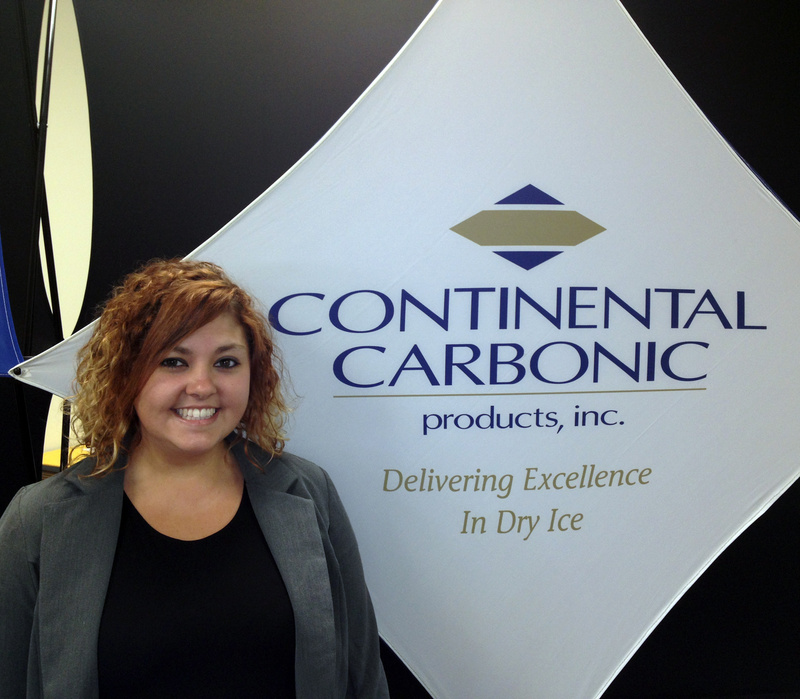 Drive for Continental Carbonic – Come see us at our upcoming recruiting events! As with most of the nation, Continental Carbonic is looking for Over-The-Road truck drivers. Whether you choose to drive solo or with a team – we are looking for you! Need tickets for the show? If you pre-order online they are free but if you pay at the gate admission is $10.00. 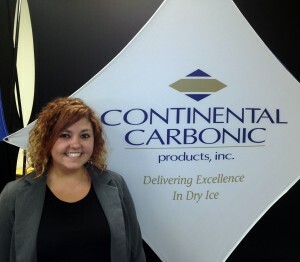 Don’t want to wait to speak with Kyra Harvey, the Continental Carbonic Recruiter? Contact her today at kharvey@continentalcarbonic.com, 1-855-ICE-DRIV (1-855-423-3748) or click here to join our Talent Network!